All the things I've never said...: Open letter: Dear President Obama. I am hoping it might reach you. 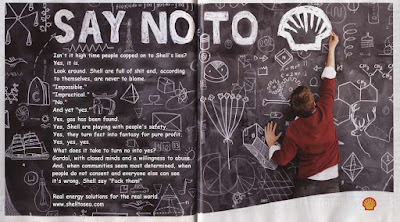 Your decision to allow Shell to drill on the Acrtic... Does not make sense to me at all. Enlighten me please. Was it not you, that was supposed to stand for change? 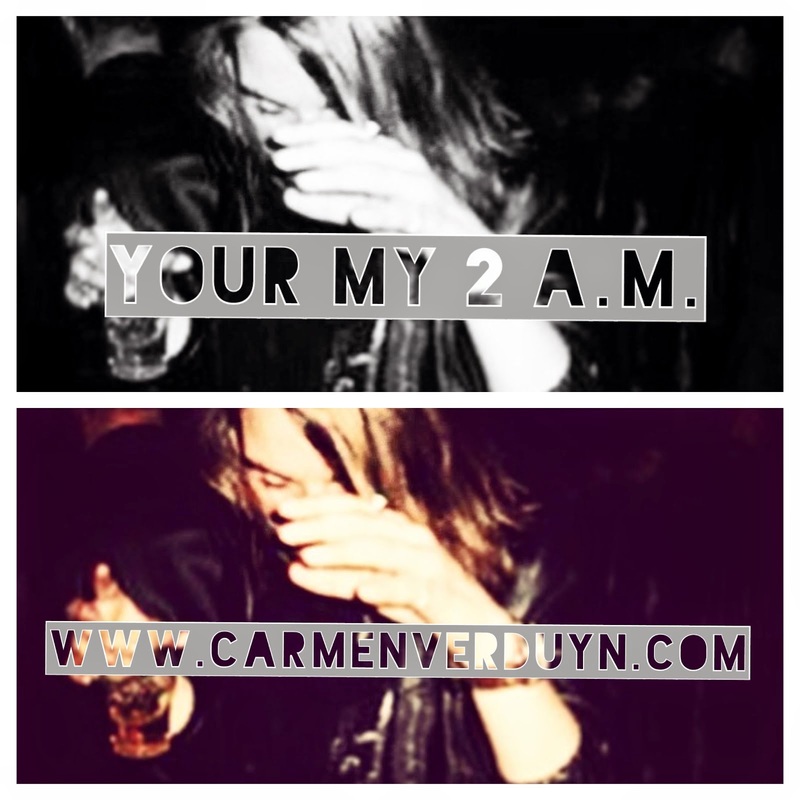 Was it not you that stirred up conversations about a new time, a new generation? And was it not you, that showed not only the US but the whole world, that revolution was in the air? The moment you got elected, when a better world was imaginable. Because I honestly thought it was. You where. I respected that man. Knowing how much work, time, blood, sweat and tears there must have been in the proces leading up to that big win. You lost that respect. When you made the decision to say "yes." See there is a little thing I used to see whenever you where on tv, Facebook, or any other media. I saw chances for change. The person that's the pure evidence that in this world so twisted we all have equal chances. That there is the possibility to raise our children and honestly say to them, that there is really 'the American dream'. I guess not. Twisted is all it is. Can I still choose to put a child on this world, when I know now, we are going down. Things are steering up all over the world, people are unhappy, disstatisfied, concerned. There are times coming up ahead the way we know nothing about yet, but they feel to me as if their cloudy. I ask you now, when you're the one they are going to mention in the history books. What am I to tell my child? When my believes are that you granting you blessing to shell (I refuse to mention with a capitol lettre) is the beginning of humanity failing this world we live in. What am I aught to teach them, when you do not teach the world to be better? How can I educate them to be green... When the world in fact think of other greens, that are not the leaves providing us with shade, shelter, and oxygen. But the greens making shell rich. How am I to tell them I would have voted for you, had I lived in the US. How am I to tell them I cried when it showed on the news, when now, I would vote against your decision. When now, I cry over this decision. You have lost my respect. When I don't easily disrespect people, for they earn my respect. But you spend my respect for you like it was spare change. Are the opinions of the other billions of people living on this world not of worth for you then? Is it not true that one makes a difference? For if so, I doubt every single speech you have ever made. I doubt you morally. We are ourselves, the nature, the environment. We are what we live in. Don't tell me that each time there is another three cut down, our breathing doesn't get harder. Is that not a wrong thing we are showing? Is that the example we want to set? Do not tell me we can allow things like this, when in fact we can not. We are to set an example for the future generations. We are to share our values with them. Are we by allowing this then, telling them, to use up the world because it's okay to be the new wolf of Wall Street and only think about money? I thought in fact, excuse me if I am mistaking... That life was about living with others in harmony, to strive for peace within yourself to make peace with others. To try and leave as little of a mark that we abused this world as possible. Or even try to diminish it? Am I wrong? Am I wrong for thinking we are aught to love the nature we come from, we live upon? Am I wrong, when I think we should protect this world for future generations? Am I wrong, when I do not forgive the one's allowing things like this to happen, when I so clearly have not even a voice to give or get in on this discussion? If this world where how it was aught to be, we all had a vote. I vote: NO. No drilling, no oil, no waste, no spilling. NO SHELL. NO. Just as many others, I can assure you, I hope you can make the right decision. For maybe you sleep, but I can not sleep at night knowing we are letting our children know, there will never be a better world. We need change. We need green. We need a liveable world. We need nature, it's in our nature. You need re-evaluate your decision. Please, for the sake of all beings breathing, think again, ask yourself if you want your two little girls to be taught these value's you spread upon the rest of the world like it is cream cheese. Think. Do you? Would you in your right mind tell them it is okay to put money first and nature second? "NO" I didn't think so. Then show them, and us, you are to be respected for the choices you make. 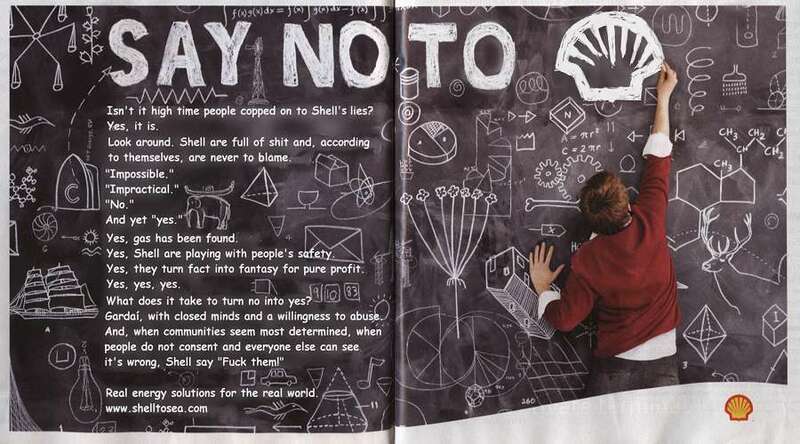 Say "NO" to shell as well. Say YES to a future. Like this? Agree on our opinion? Plus, Like, Share, Tweet or just tell other people in person about your link to this subject! The world we want to see starts with us! So be the change you want to see. Love, peace and keep on dreamin' XOXO.